Customer Support is Our Number One Priority! 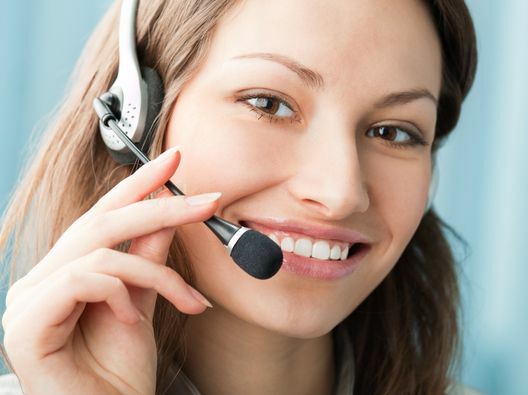 XBLUE Telephone Line & Cloud Burst service customers receive free, live technical support for XBLUE services and their XBLUE Phone System as long as their service account is current and good standing. 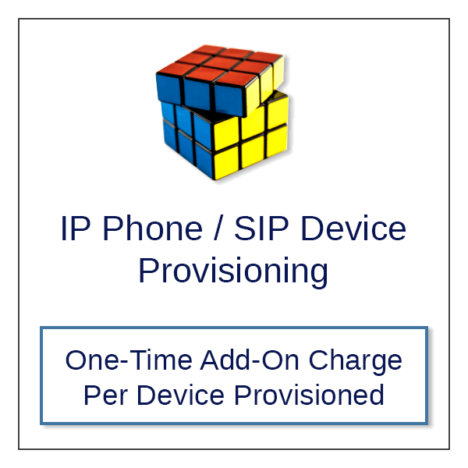 Support Option for products beyond their original 12 month XBLUE new product warranty period. 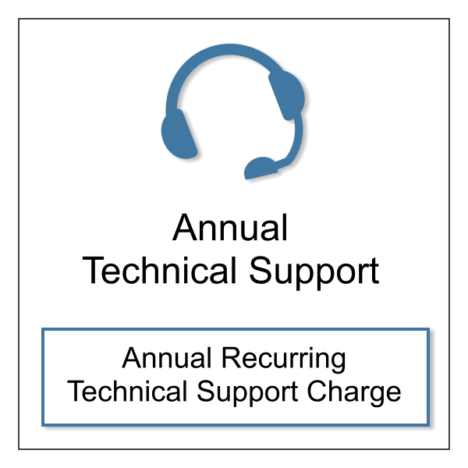 If you purchased your new XBLUE product less than 1 year ago please continue to enjoy our free technical support. This plan provides month-to-month assistance that covers multiple service tickets and general support. The monthly fee is automatically charged each month to your credit card on file. The plan can be cancelled any time in Account Settiings, or call or send us an email to cancel your subscription, we are happy to help! Call 866-925-8312 or Click to Send Us a Message. XBLUE Extended Support Options are for products beyond their original 12 month XBLUE new product warranty period. 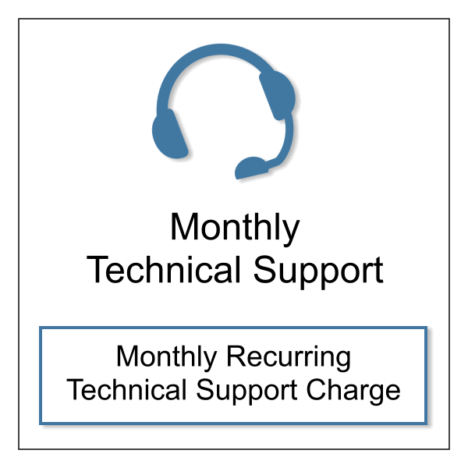 If you purchased your new XBLUE product less than 1 year ago please continue to enjoy our free technical support. 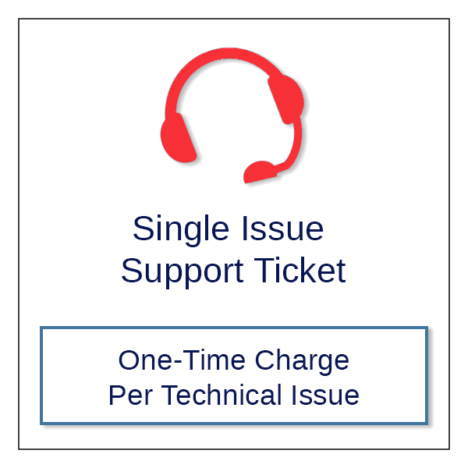 Use this support option if you are experiencing a single problem that may require technical assistance from XBLUE until the issue is resolved. 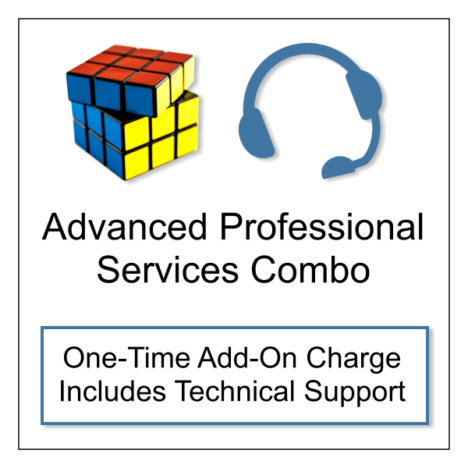 This is a One-Time support charge. To use this support ticket, enter your Name and Phone # in the Additional Info Order Notes field. Provide a brief description of your issue and we will put you in for a call back from our Tech Department. If you have any questions, please contact us and reference your Store.XBLUE Order Number. Product Registration at Xblue.com and valid credit card information is required to purchase support plans from XBLUE. This plan provides one full year of continuous assistance from date of plan purchase for multiple service tickets and general support. The annual fee is automatically charged each year to your credit card on file. The plan can be cancelled any time in Account Settings. Purchase this Plan if you require Professional Services and you do not currently have a Technical Support Plan or your system is out of warranty. 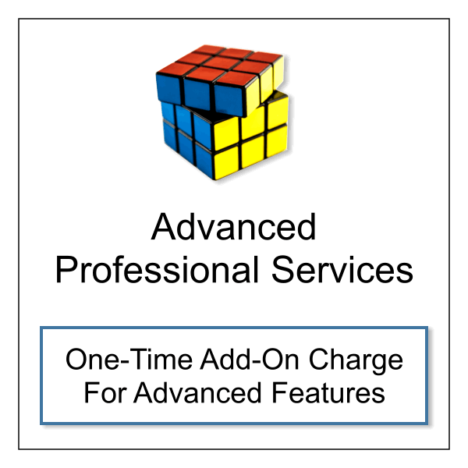 Professional Service is provided for 30 days from date of purchase for each application.